Kitana spent her life believing she was the daughter of the tyrannical Shoa Kahn, former ruler of Out World. She later discovered that she was, in fact, the princess of Edenia, a realm conquered by Kahn. 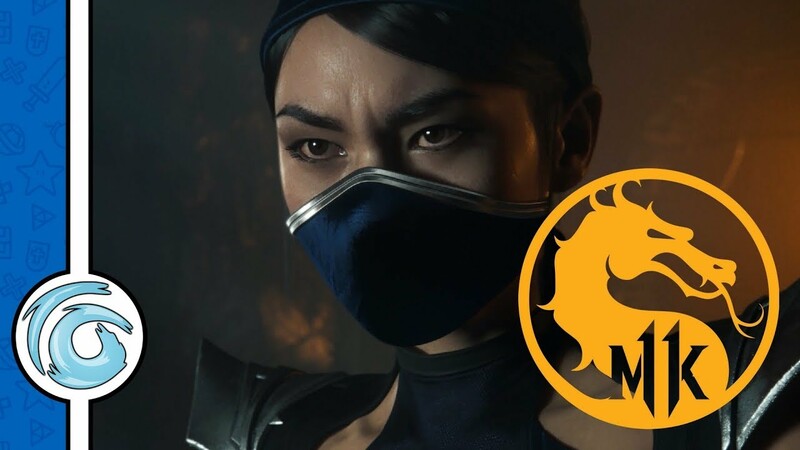 After her demise in 2011’s Mortal Kombat reboot, Kitana was resurrected as one of Quan Chi’s revenants. Alongside the equally corrupted Lui Kang, the pair now rule the Netherrealm. 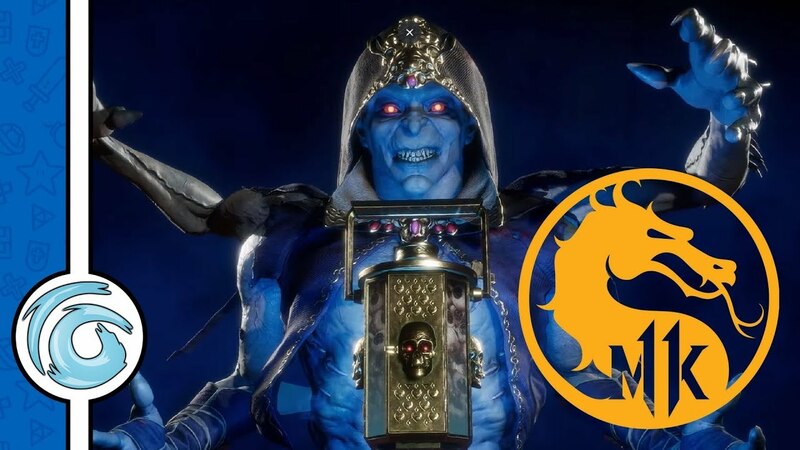 Mortal Kombat 11 is due for release on the PlayStation 4, Xbox One, PC and Nintendo Switch on the 23rd of April 2019. 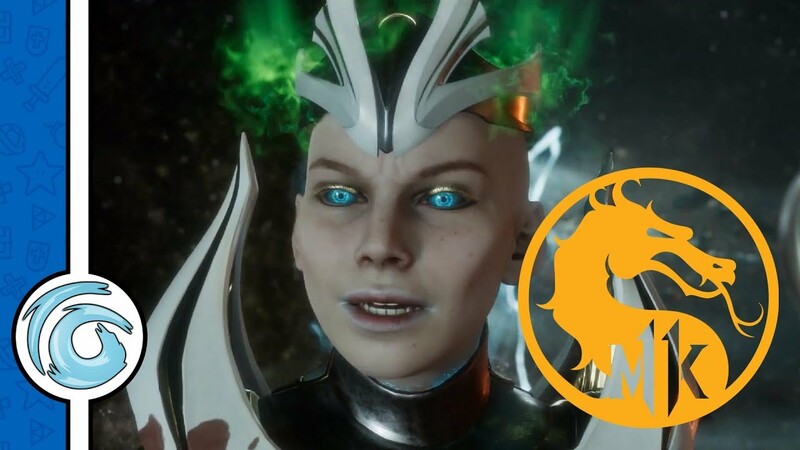 Players who pre-order will get access to Shoa Kahn as a playable character.